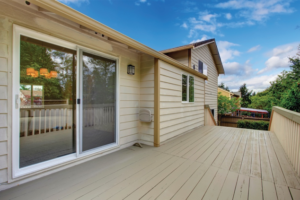 Improved layer of safety – with window security film installed, your glass surfaces are made stronger and tougher. This makes it harder to break in, compared to plain glass. Helps hold glass together – in the event of the shattering, glass protection film helps hold the pieces of glass together. This means less glass is dispersed into your home or store, thereby contributing to the prevention of further injury or harm due to flying glass shrapnel. 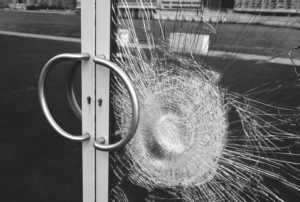 Reduce smash and grab style attacks – with significantly increased toughness, installing window security film reduces the chances of smash and grab style attacks. Speak to your local Paragon Films team for more information. With over forty five years in home and commercial window security film in Perth, trust us with your glass protection film needs.